CEO of Ihlas Holding Enver Oren will be laid to rest on Saturday after a funeral at the Eyup Sultan Mosque in Istanbul. 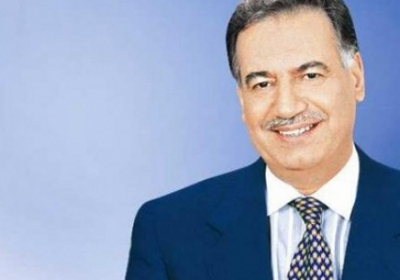 CEO of Turkey's Ihlas Holding, Enver Oren passed away on Friday at the age of 74. Oren was receiving treatment at the Sisli Memorial Hospital's intensive care unit. He was hospitalized in January. Enver Oren will be laid to rest on Saturday after a funeral at the Eyup Sultan Mosque in Istanbul.